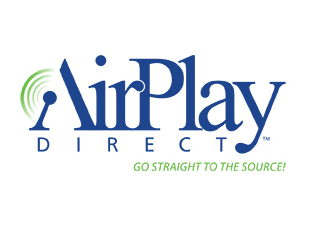 Current channel partners include Decon, Mad Decent, IAMSOUND, okayplayer, Baeble Music, Brendan Benson, and ClaraCMusic. 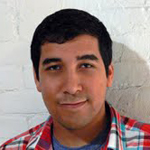 Previously, Martinez was the Head of Digital Media at Abrams Artists Agency, a top 10 bicoastal talent & literary agency. Martinez has spoken at CMJ, SXSW, NATPE, NY TV Fest, LA TV Fest, Digital LA and Digital Hollywood. He was an inaugural member of the International Academy of Web Television as well as the Blue Ribbon Panel for the Streamy Awards. In 2012, Martinez was asked to join the board of Digital Music Forum East. He has been published in Billboard Magazine for his thoughts on music topics relating to YouTube. His company, INDMUSIC, is the largest YouTube Multi-Channel Network for unsigned and independent musicians and labels. Twitter: @Awesomeosity.